Do you love your lawn but don’t have the time, tools or expertise to mow it yourself? 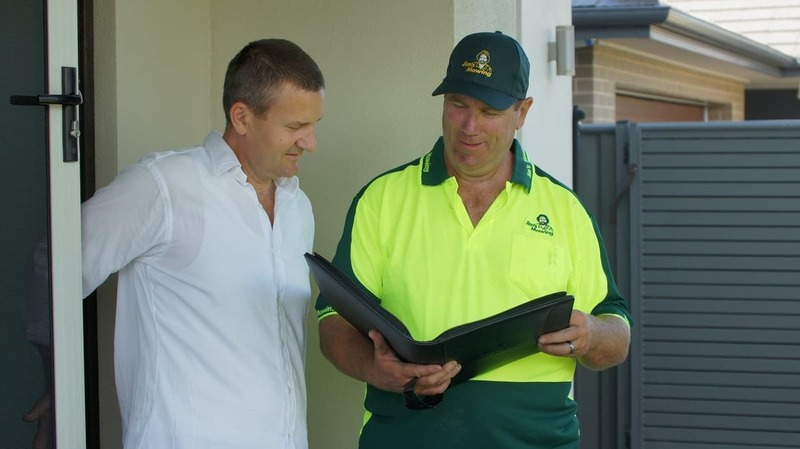 At Jim’s Mowing Melbourne Western Suburbs we are more than happy to do the hard work for you. 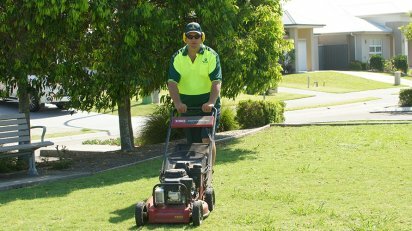 Whether it’s a quick one-off mow to give your garden a spring clean or lawn mowing done on a more regular basis, let us show you why Jim’s Mowing is the most trusted Lawn Mowing Services Western Suburbs Melbourne & Australia. When the job is done, we guarantee you will see the difference that a lawn mowing professional can provide. Your lawn will look simply amazing with expert edging around your lawn area, trees and garden features. Once a professional from Jim’s Mowing has paid you a visit, you’ll never want to mow your own lawns ever again! Different lawn types require different mowing and care techniques to make them thrive. Buffalo grass for example requires regular mowing to prevent it from developing too much thatch, a problem that can prevent water and fertiliser from penetrating the soil. On the other hand, a slow-growing grass variety like Zoysia needs cutting far less regularly. No matter what grass type you have, Jim's Mowing will know exactly when and how to cut your lawn to keep it looking its very best. Jim’s Mowing can do much more than just mow your lawns. We can also provide lawn care services like weeding and pest control, lawn restoration and repair, top dressing and fertilising to really take your lawn to the next level. Is it really worth buying you own mower and other tools to look after your lawn when Jim’s Mowing can look after the job for you? By hiring in a professional from Jim’s Mowing, you won’t need to worry about the cost of buying equipment or the hassle involved in maintenance and repairs. We ensure all our lawn mowing equipment is cleaned, sharpened and maintained regularly to prevent problems such as dull and worn blades from damaging your lawn. For properties with large or multiple lawns, we also offer ride-on lawn mowing to save you time and money. For a professional job at the best price, call Jim’s Mowing today on 131 546 or Book Online for all your Lawn Mowing needs.